Social media graphics done for you, with blank space for your message or logo. Must be used with your logo or other branding, may not be published as is. Square 800 px PNG files. The theme for this gallery is Save Your Photos, generally positive not disaster or emergency focused. 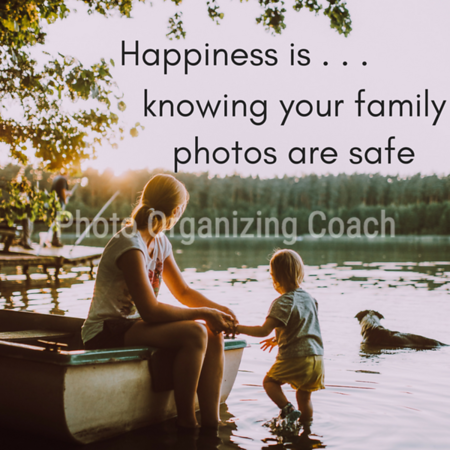 September is Save Your Photos Month. 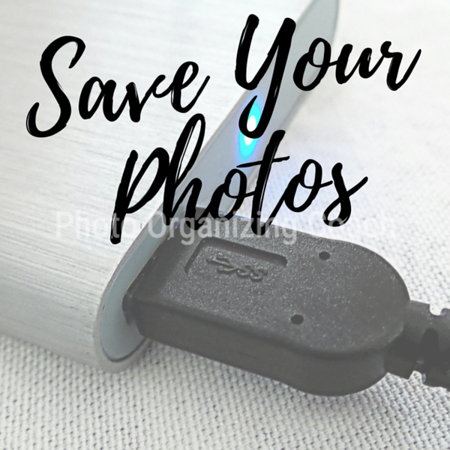 Save your photos over external hard drive with lots of room for logo, custom message. 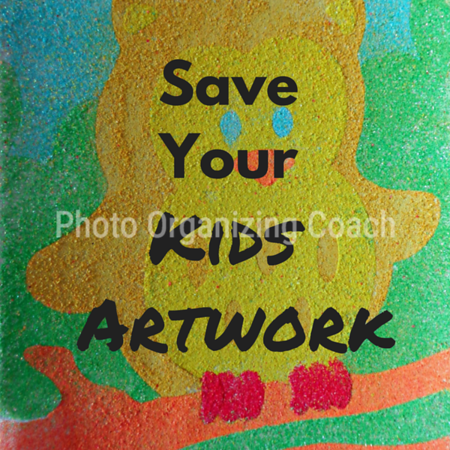 Publicize Save Your Photos Month, a specific event, or as part of a general awareness campaign. 800 px Square. Must be used with your logo or other branding, may not be published as is. 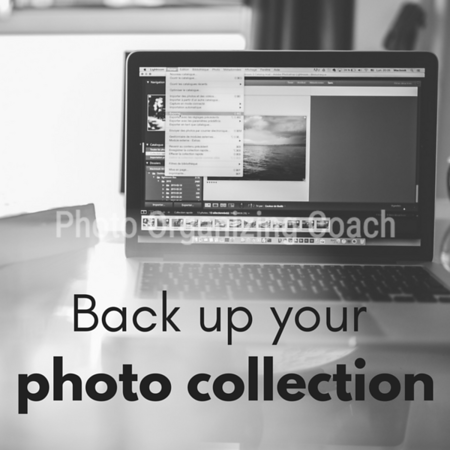 Black and white graphic of laptop computer with Save Your Photos backup message. Space for logo and message above and below. For Save Your Photos Month, or as part of a general awareness campaign. 800 px Square. Must be used with your logo or other branding, may not be published as is. 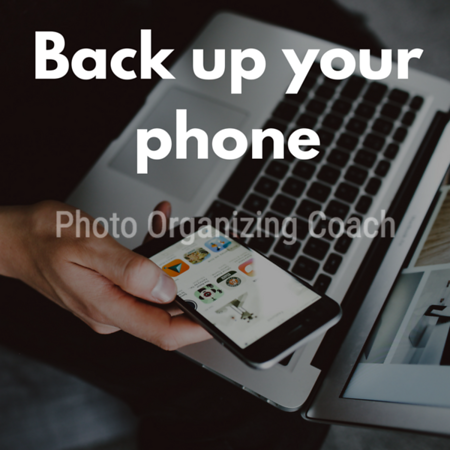 Get your photos, videos and other important data off your phone and backed up. Space for logo and message on bottom. 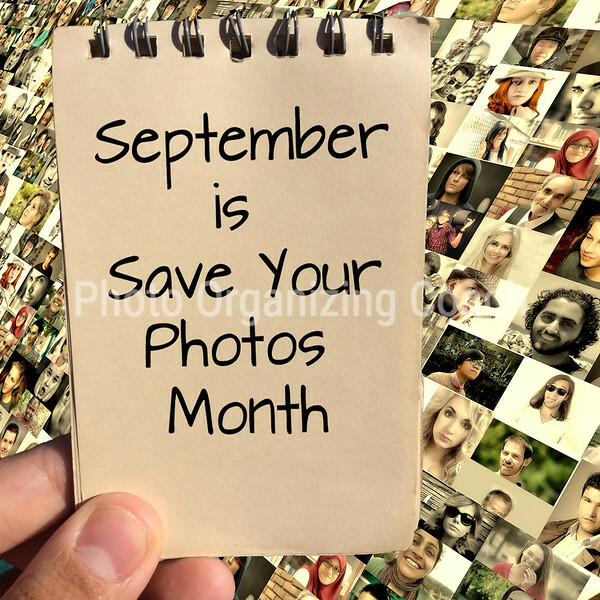 Publicize Save Your Photos Month, a specific training or event, or as part of a general awareness campaign. 800 px Square. Must be used with your logo or other branding, may not be published as is. 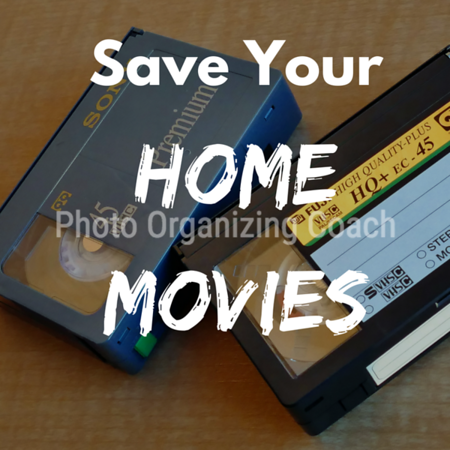 Old camcorder tapes (VHS C) with Save Your Photos theme. Space for logo and branding message below. Publicize Save Your Photos Month, a specific training or event, or as part of a general awareness campaign. 800 px Square. Must be used with your logo or other branding, may not be published as is. Woman's hands using smart phone camera to take photograph of building interior. Space for logo or message below. 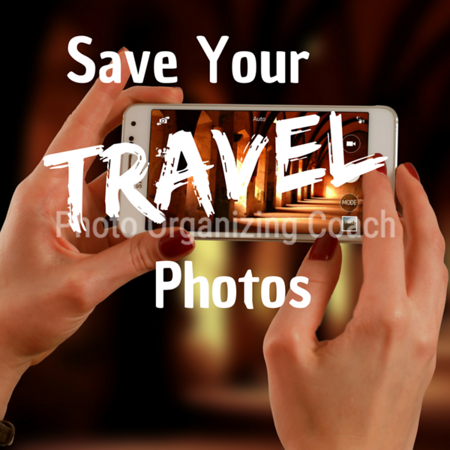 Good for any travel photography message or Save Your Photos campaign. Could promote a specific training or event, or as part of a general awareness campaign. 800 px Square. Must be used with your logo or other branding, may not be published as is. 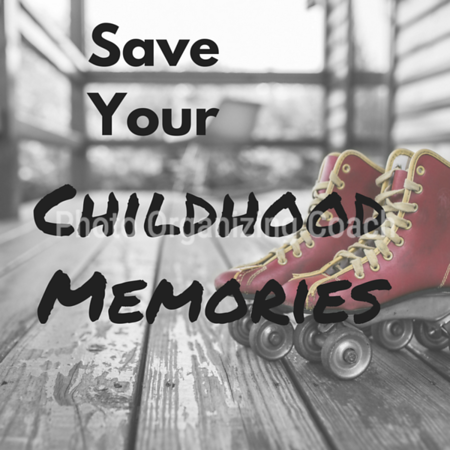 We have many photos of the moments of childhood. What to do with them? How can you preserve these stories for years and generations to come? Use this graphic to publicize Save Your Photos Month, a specific training or event, or as part of a general awareness campaign. 800 px Square. Must be used with your logo or other branding, may not be published as is. 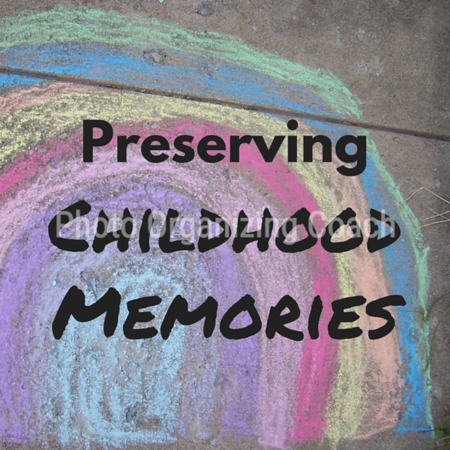 What to do with the mementos of our childhood? Downsizing and more mobile lifestyles make holding onto these treasures impossible. How can you preserve the stories for years and generations to come? Use this graphic to publicize Save Your Photos Month, a specific training or event, or as part of a general awareness campaign. 800 px Square. Must be used with your logo or other branding, may not be published as is. Kid's artwork is a constant flood that can quickly grow out of control. What to do with these treasures? How can you preserve these works of art and the stories behind them for years and generations to come? Use this graphic to publicize Save Your Photos Month, a specific training or event, or as part of a general awareness campaign. 800 px Square. Must be used with your logo or other branding, may not be published as is. Our family photo collection is a treasured possession. Too often, it's not organized or backed up as it should be. This can lead to feelings of stress, guilt and anxiety. Relief is in sight with help from your friendly photo organizer. Use this graphic to publicize Save Your Photos Month, a specific training or event, or as part of a general awareness campaign. 800 px Square. Must be used with your logo or other branding, may not be published as is. Use this graphic to publicize Save Your Photos Month, a specific training or event, or as part of a general awareness campaign. 800 px Square. Must be used with your logo or other branding, may not be published as is.